Fuente: Universidad de Liverpool. 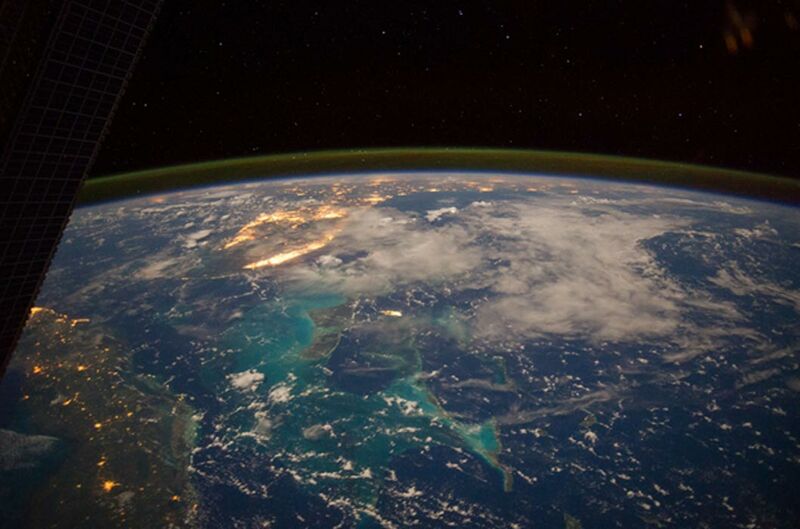 "Caribbean Sea acts like a whistle and can be 'heard' from space. " ScienceDaily. ScienceDaily, 21 de junio del 2016.